Pensacola Beach Yacht Club is a member of the Gulf Yachting Association (GYA) and the United Sailing Association. We host about 14 regattas each calendar year. View our racing schedule on the GYA site. Read PBYC Race Regulations and Instructions before you register for a Regatta. Register for upcoming regattas on our website. 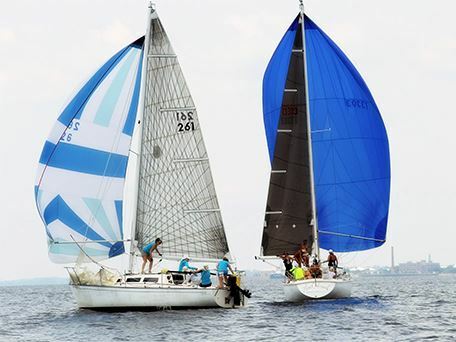 View results from past PBYC races.